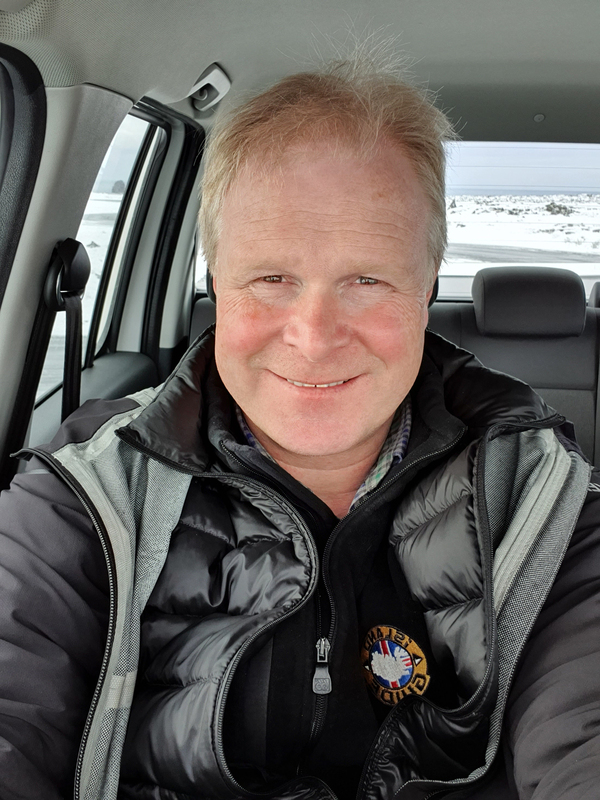 Stefan Tour Guide in Iceland – Private Tour Guide in Iceland. 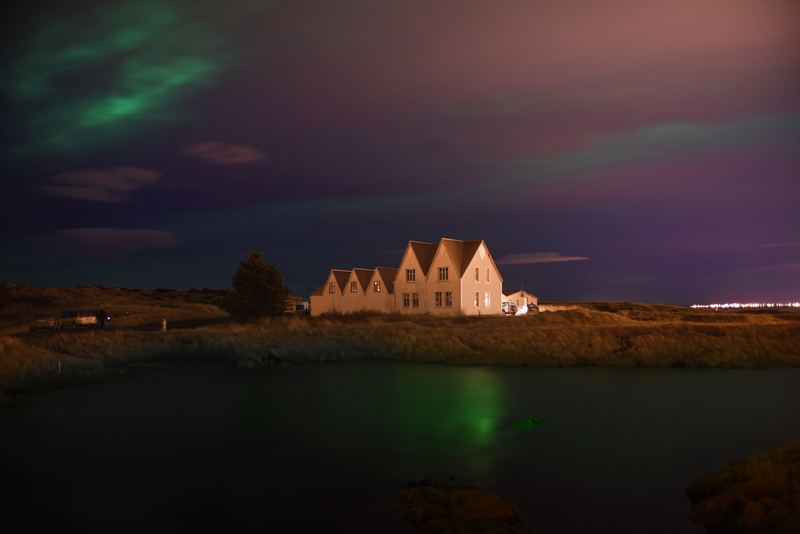 Private tours in Reykjavik, day tours, overland tours. Guide since 1988 and still love my job!